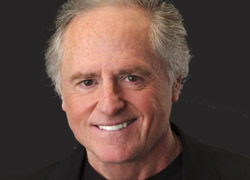 Veteran radio announcer Warner Wolf has been dropped from doing weekday updates by ESPN 1050 in New York. Wolf had been doing sports updates for both ESPN and Don Imus on WABC. In his blog “Watchdog,” Newsday’s Neil Best says Wolf was given a choice by ESPN 1050 management. Pick one job. ESPN made their decision after Imus made critical “personal” comments about ESPN Radio national hosts “Mike and Mike.” Wolf chose to remain loyal to his primary meal ticket – Imus. It’s hard to believe Wolf is still working. He’s 71-years-old and has been doing local television in New York (WABC and WCBS) and Washington D.C. since the early ’60s. Unfortunately he was NEVER any good. He is so old that his catchphrase is “Let’s go to the videotape.” That’s right, they didn’t HAVE videotape when Warner Wolf started his tv career. Wolf’s career peeked in the mid ’70s when he was named to the Monday Night Baseball crew. He was bad at that too. I have nothing against golf. It’s a great sport. On the other hand I generally DESPISE the people who play golf. I don’t know about you, but the only place I know of where you can still openly hear men making ethnic and racist jokes is the country club. I’m talking full-on slurs of women and minorities. In the past PGA golfers or announcers have publicly slurred African Americans, women, gays, Asians, American Indians, and the handicapped among others. Golf announcers don’t even have a problem using the term “lynching” when referring to Tiger Woods. Now you can add Italians to the list of ethnic groups slurred by PGA announcers. 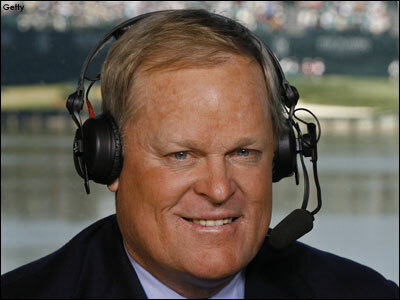 Awful Announcing reports that NBC announcer Johnny Miller has been forced to apologize “for comments that appeared to reflect negatively on the Italian heritage” of golfer Rocco Mediate. A golf announcer using demeaning ethnic stereotypes? 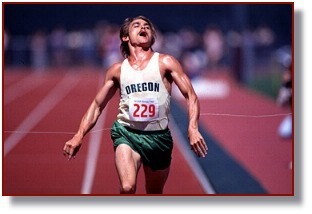 For years Eugene, Oregon has been known as Track Town USA. Now they may want to change the city’s nickname to The Whitest City in America. Embarrassingly, the City passed a resolution recently mandating its employees to receive training in how to speak to black people. This year Eugene will host the US Olympic Track & Field Trials for the fourth time. The trials determine which American track athletes will go to the 2008 Summer Olympics in Beijing, China. The Trials are expected to attract about 17,000 people per day while injecting $16 to $18 million into the local economy. When it comes to track history, Eugene, Oregon stands alone. 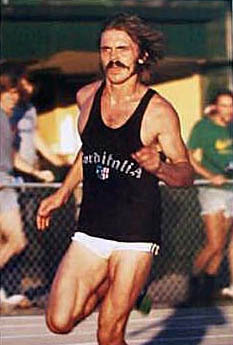 They are also the town where Nike founder, Phil Knight went to college. What the city does NOT have is an African American population. The city’s attempt at political correctness has been met with scorn and derision from the Right and the Left. Fox News has been gleefully running video of this story all day. And the guy from blackentertainmentblog. com went so far as to call the people of Eugene, “You dumbass bastards.” Michael Vass was incredibly offended that people in Eugene feel that he needs a translator. 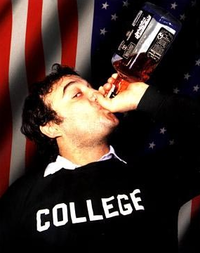 Before now, the University of Oregon was most famous as the location of the filming of the movie Animal House. You are currently browsing the archives for the race category.